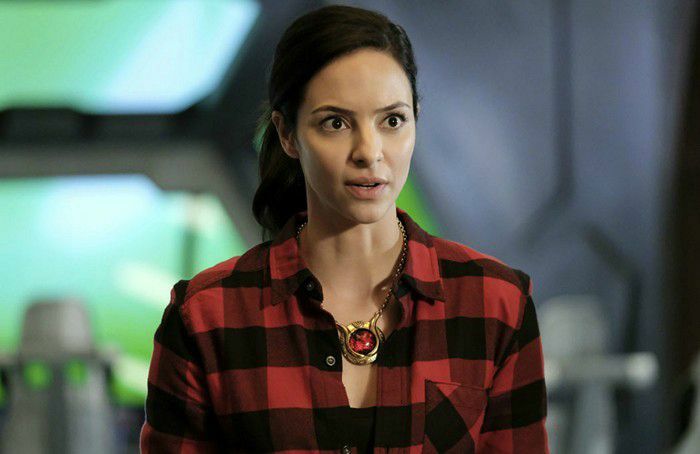 Tala Ashe, is an Iranian-American actress best known for her starring role as as Zari Tomaz on The CW superhero series Legends of Tomorrow. She is also best recognized for her recurring roles in TV series as R.J. Quigley in Smash, as Anna Stone in American Odyssey, and as Ameera Ali Azizi in As the World Turns. Tala Ashe was born on 24 July 1984, in Tehran, Iran. Tala Ashe was raised in Powell, Ohio, where she attended a private school besides participating in high school theatre productions. She earned a BFA from Boston University’s School of Theatre. She also attended the London Academy of Music and Dramatic Art and the Upright Citizens Brigade Theatre in New York City. Ashe is very reluctant to talk about her persoanl life to media and thus there is not much information available of any relation she has had in the past or in the present. In 2008, Ashe made her onscreen debut in the Chinese drama movie, Waiting in Beijing for her role as Nadia. She was credited as Tala Ashrafi in the film. In 2008, she made her first appearance in an episode of the TV series, As the World Turns as Ameera Ali Aziz. For her casting in the American superhero television series, Legends of Tomorrow from 2017 to present. Her advertisement gigs include SHETHORITY and Girls Inc. There are no data related to her favorites at this time. Her family moved to USA when she was nine months old. She has performed in several stage productions including The Happiest Song Plays Last, The Who & the What, The Very Merry Wives of Windsor, Iowa, Again and Against, among others. Off the acting, she has produced the podcast That’s What She Said hosted by Therese Barbato. Ashe is a founding member of Shethority, a project aimed at inspiring and uplifting women and the feminine.